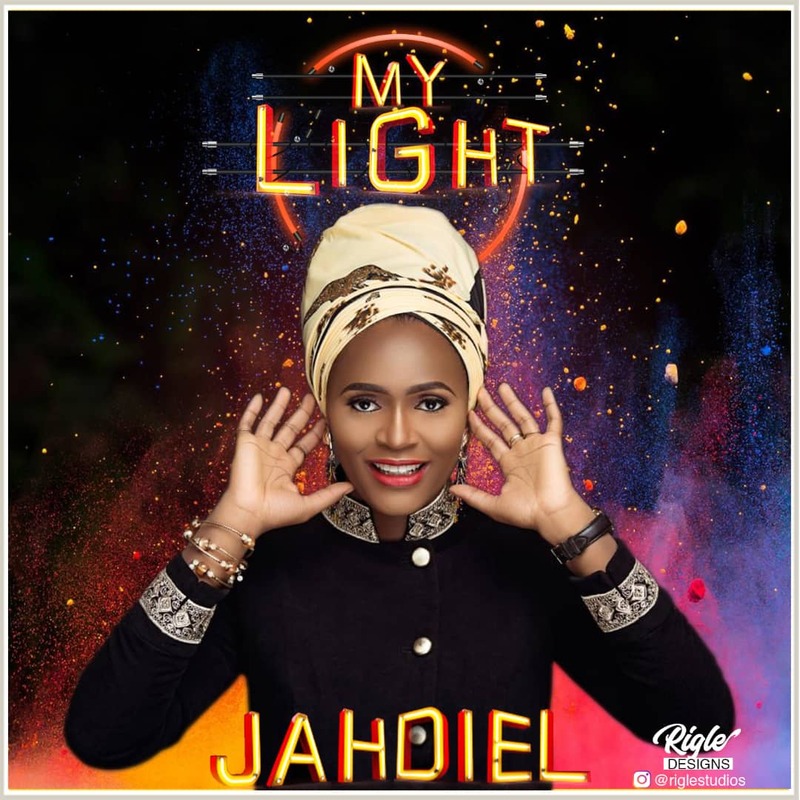 Nigerian Gospel Artiste Jahdiel comes your way with a banging tune titled “My Light”. This is a song that will get you dancing and on your feet celebrating the life you have in Christ. Enjoy this music by Jahdiel and be inspired. 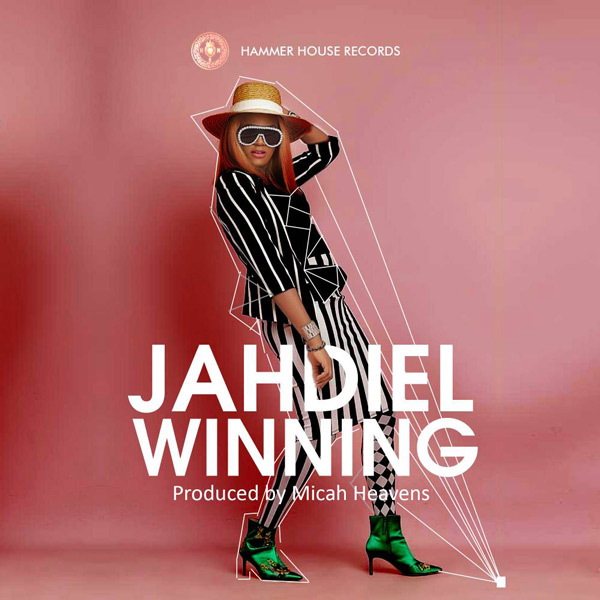 Popular Gospel Artist Jahdiel comes your way again with another dynamic sound. This is different from the usual sound she puts out and it is called “Winning” and tagged #WeekdayGospel. The song preaches resilience and the attitude of always winning no matter what comes your way.The song would definitely bless you and teach you how to win through every round. 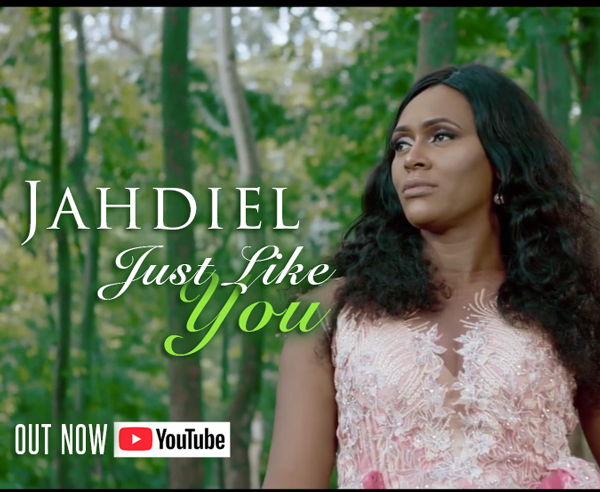 Jahdiel comes to you this time with the outstanding and amazing video of her popular single “Just Like You“. The songJust Like You makes us to understand that we are made in the express image of God and we are one with Him. As you watch and enjoy this video may it bring to mind the finished works of Christ and who we are in Him. 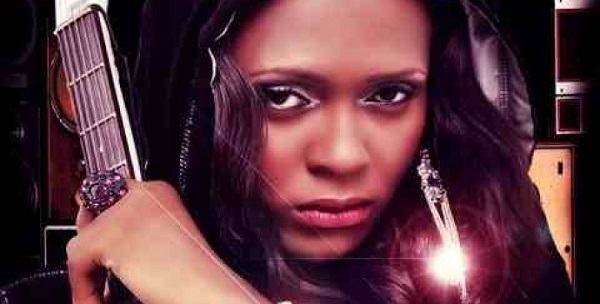 Popular Gospel Music Artist, Jahdiel is known for her unique songwriting and alternative sound. 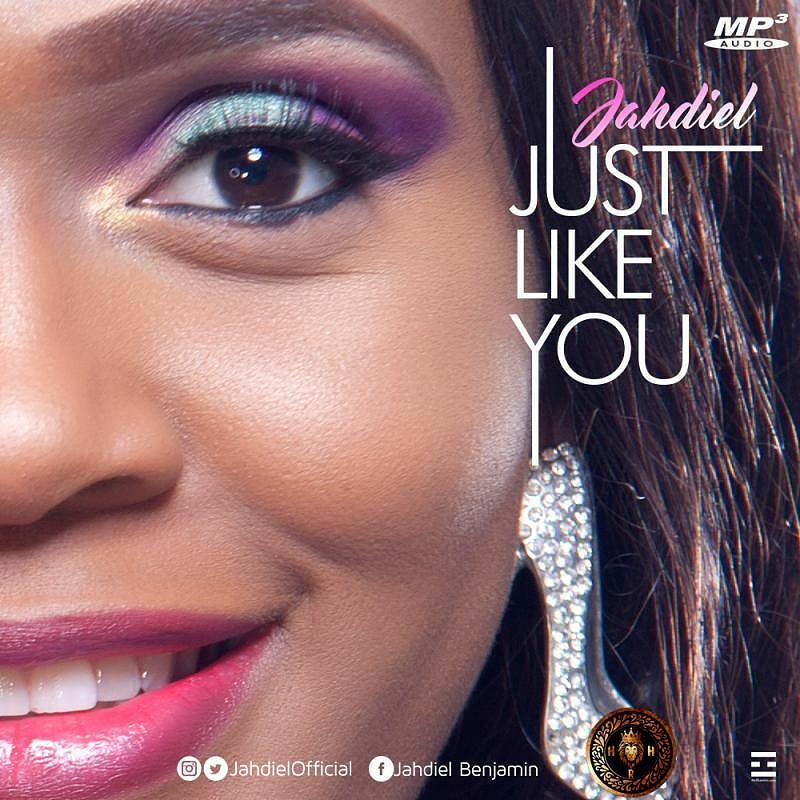 Just in time this Easter season, She sends forth a strong message in her brand new single titled “Just Like You”, released today. Just Like You is a song that says we have been made just like Jesus is, a strong truth of the gospel new creation. 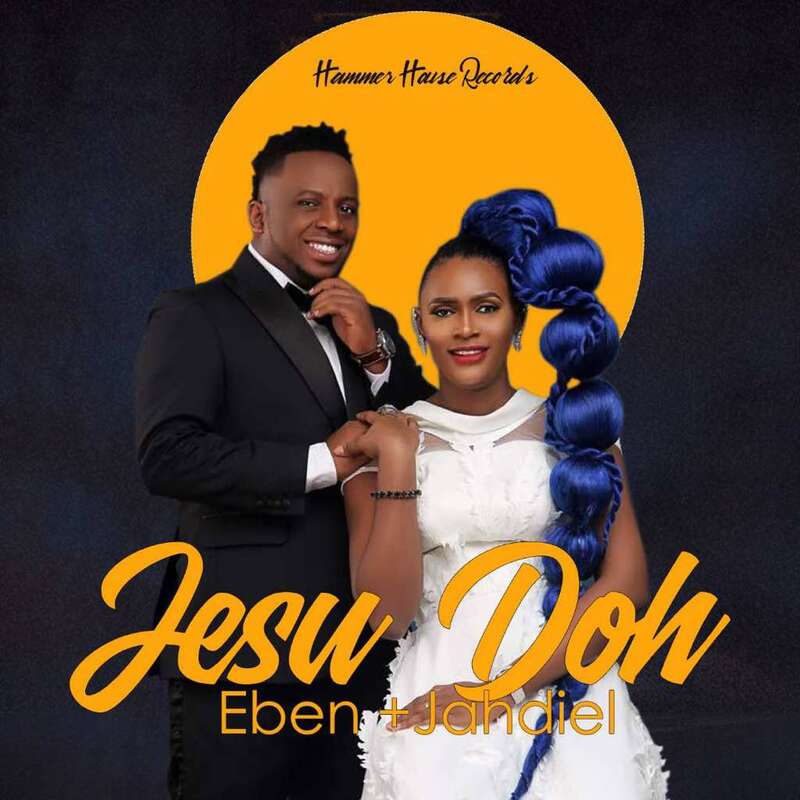 Its a timely song that will inspire you to be conscious and live life knowing Christ made you Just Like You.